I have been drawn to consider accountability due to some housekeeping in my personal affairs. I’m working with a great individual to get me on track to start putting my goals into action. My current method of just wishing and hoping but not really preparing is not working. My relationship with her has been partly motivated by monetary goals. I’m paying her to help me focus. But that’s really not the part that is pushing me hardest. What is truly inspiring me to make conscious change is a greater desire to generally better myself and those around me. I believe improvements in any area of my life are likely to dissapate into other components. 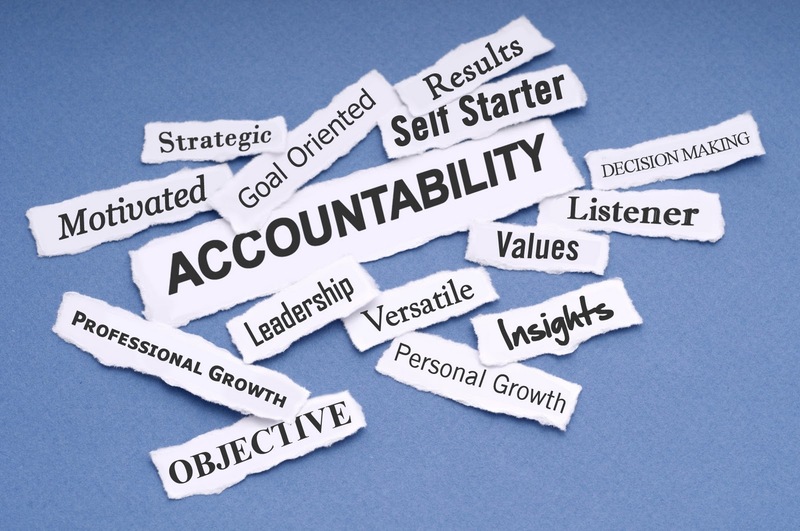 In a work scenario, accountability is a significant part of the business relationship. I must follow through on the commitments that I make to clients. This in turn means not setting myself up for failure. As agents we can’t always predict where the market is heading regarding vacancy or potentially a sale timeline. But we should be able to prepare a good range of possibilities based on our extensive market research and trends that we track daily. I’m disappointed when a property isn’t leasing. I analyze all the things I can do to affect a tenancy be it suggestions on showability to the landlord, improving signage, changes in marketing strategy or social media strategy, etc. Part of our work is hunting down the businesses to fill vacant space. Cold calling or knocking on doors continues to be an important part of what we do in commercial real estate. And lastly, there is accountability to my brokerage. Representing myself in the best professional light I can in order to reflect a shining light on my colleagues as well. Sharing the personal side of your business experience made me want to read more. 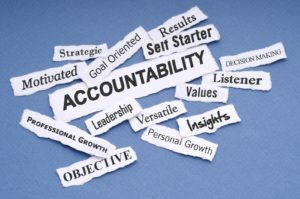 Accountability can be a sensitive subject. Regardless of commercial real estate experience,all readers can identify with your story. It drew me in. It was more interesting, because of your self disclosure.